Happy Father’s Day to all you dads out there! We had a wonderful father’s day weekend and I got to spend a lot of time with my favorite people…my family. We got my dad a Omaha Steaks meat box for father’s day this year, but I always try to find something fun to make my family members for “holidays” like this. So I saw a funny print on Pinterest and I decided to recreate it and make a tshirt out of it for my dad, husband, and brother. So I came up with the perfect Father’s Day Gift idea! 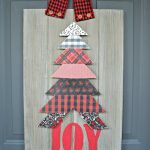 I used the Plaid Simply Screen Print Kit that I reviewed on I Heart Nap Time in the winter. 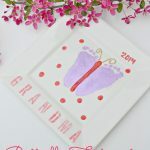 I did a write up on there and gave very detailed instructions on how to use the kit, so I wasn’t going to do that again this time, but it’s really easy and so fun to recreate things or sayings you see online. Here’s what I made the special guys in my life for father’s day….using Old Navy tshirts for $6 woot woot! Very clever, they turned out great! That is HYSTERICAL! This would have been the perfect present for my hubby. How fun! 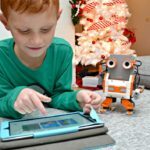 Just found your blog via a to z and I am going to be following you! So cool! Father’s day is over but these would be good anytime! Thanks for sharing this. I found your post at Craftomaniac. Hope you’ll stop over and visit at Quirky Vistas! Love it – so witty and inexpensive. Thanks for posting! BAHAHAHAHAHAHAHA! I laughed so hard when I saw this. Such a great idea! I would love for you to link this to my Sunday Slice party. Sew cute! I pinned this. I wish my hubby would wear it but maybe he will. This totally made me laugh!!! I LOVE it! Thanks for coming out to the party at Clean and Scentsible. I’ll be sharing this on my Facebook page. Have a great week! this is awesome!!! hilarious! thanks so much for sharing!! My hubby would like that T too. Great gift! Ha! Love this! What a great gift idea! these are totally cute. I would love if you linked them up to Show Off Monday @ Kampenlane.com on Monday. Haha this is funny! Great job on the shirt! This is so funny. I feel like I must make one. Too funny! Love this shirts! Thank you for sharing them at our Summer BBQ Bash! This is the funniest graphic tee I have seen in a long time! I saw this linked up to TT&J weekend wrap up and literally laughed out loud. LOVE it. I will be pinning it for sure. So funny. Cute! I think my daddy would appreciate that. lol. These are awesome! My husband must have one. Any way you could send me the link to this print? What do I need to do to get you to make me 2 of these?!? Where can I get one of these shirts? These shirts are great! I love it! Very cute! 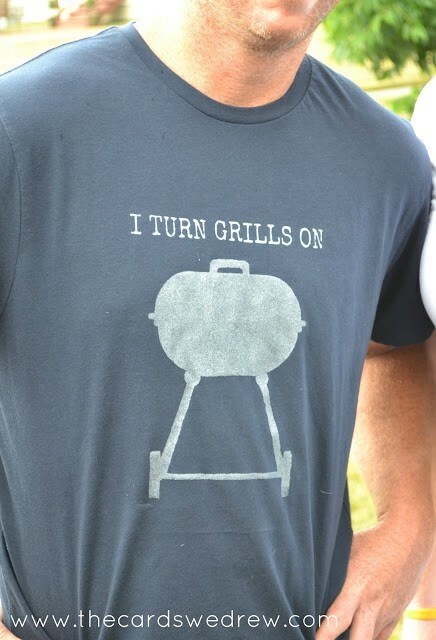 My husband has been amping up his grilling and is a fun-loving guy so I think he’d love one. Thanks for sharing! Ha ha I love this! I’m always on the lookout for funny t-shirt ideas! 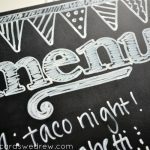 I’ve used a paint pen in the past but this makes me want to try a screen printing kit–the possibilities really are endless!